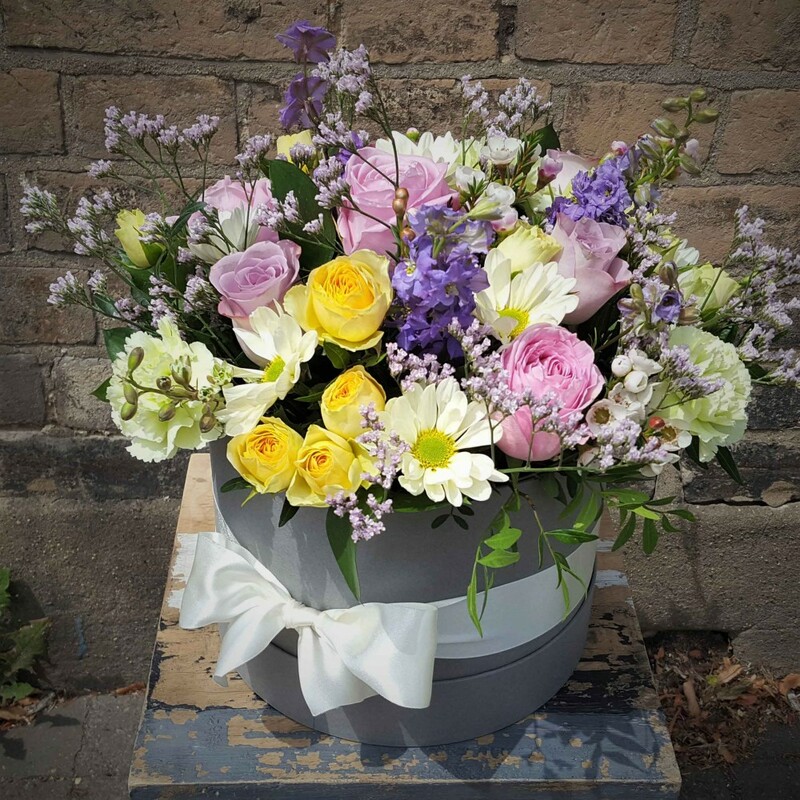 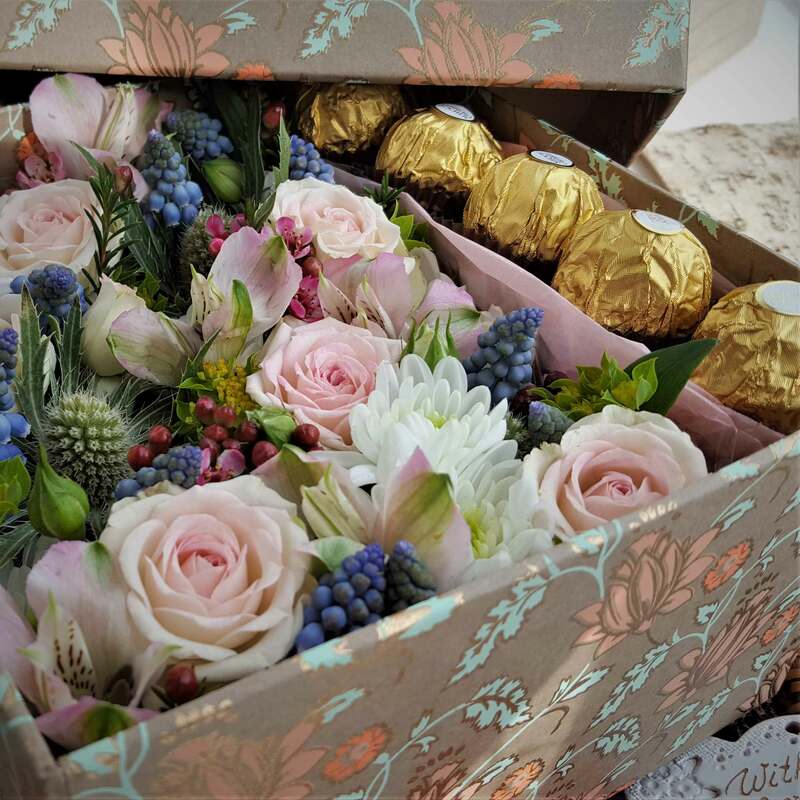 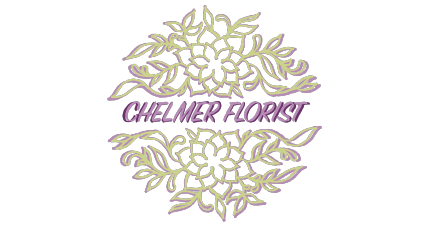 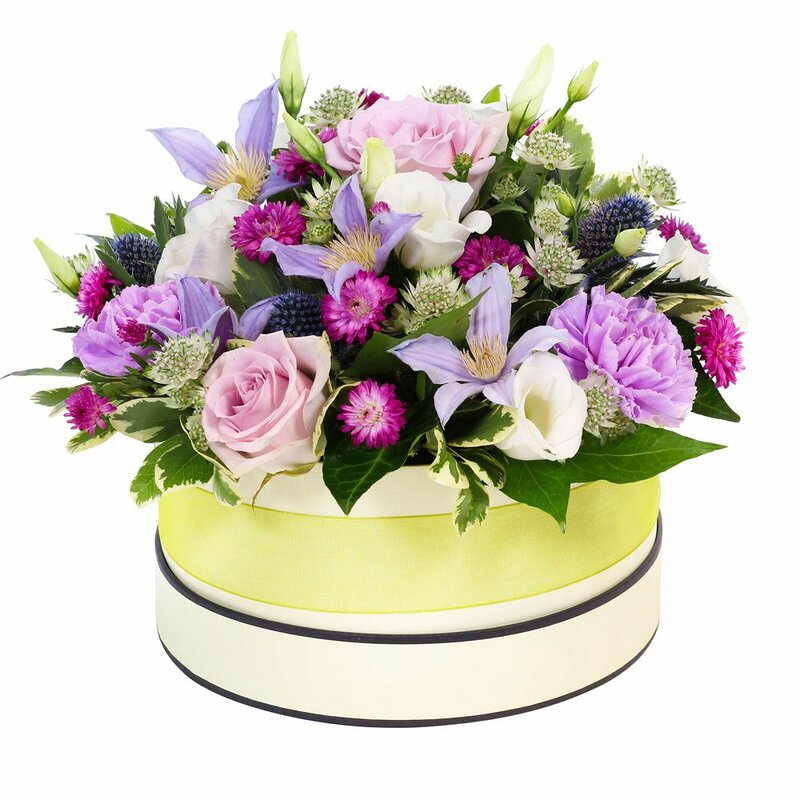 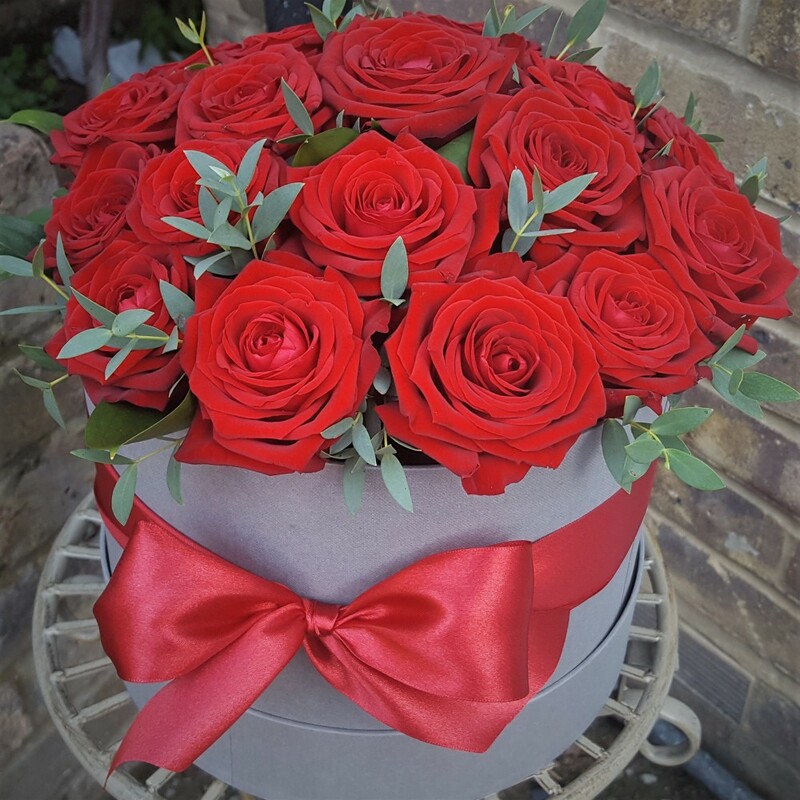 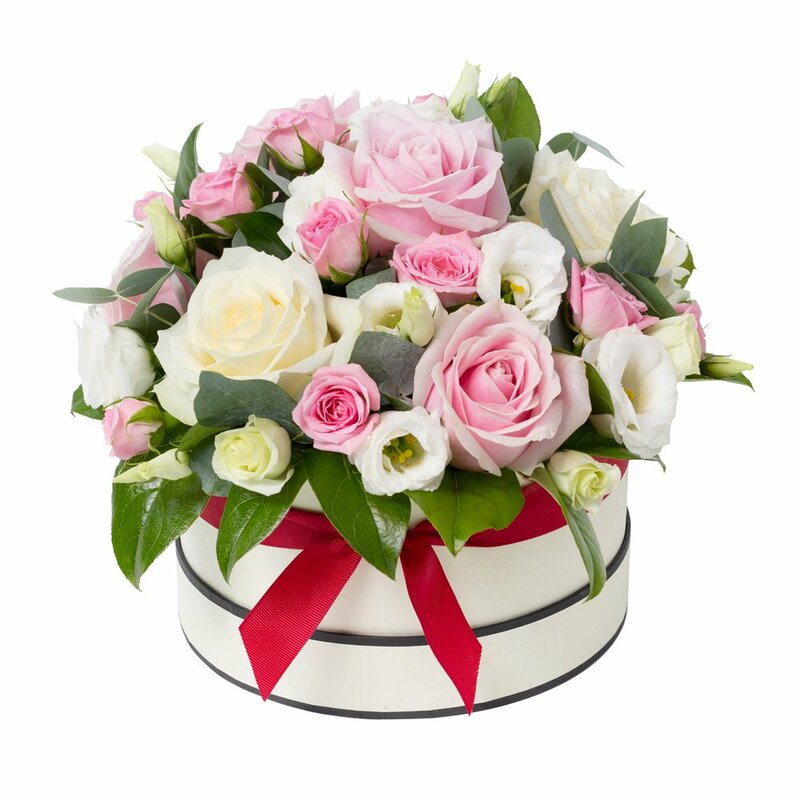 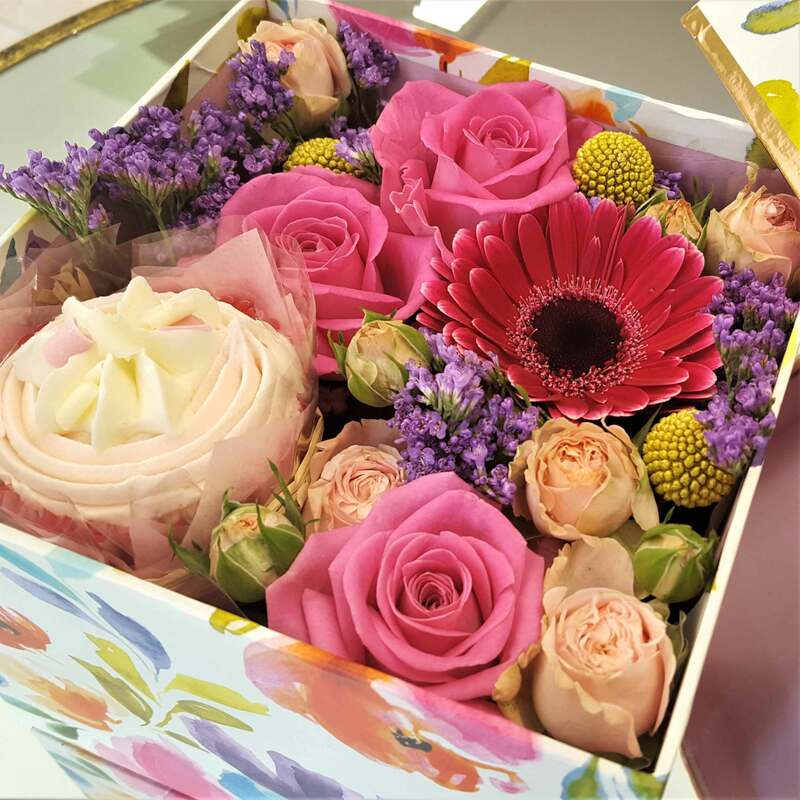 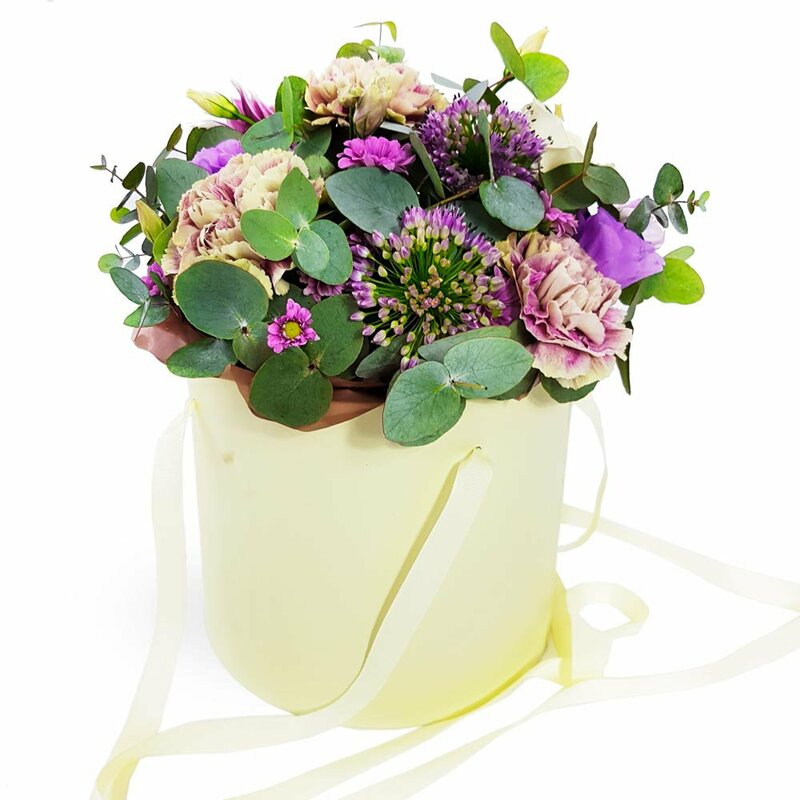 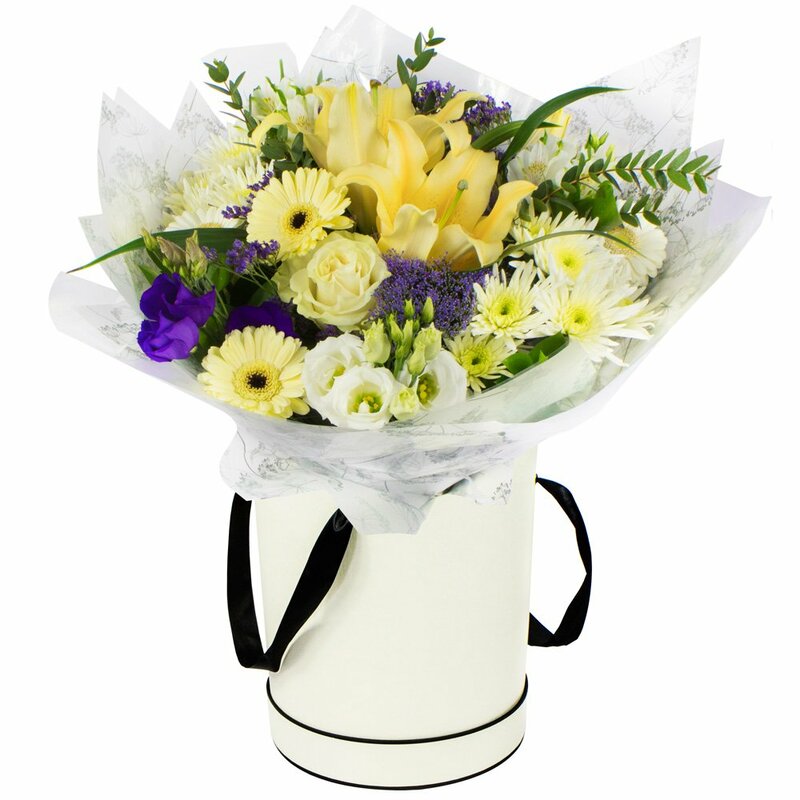 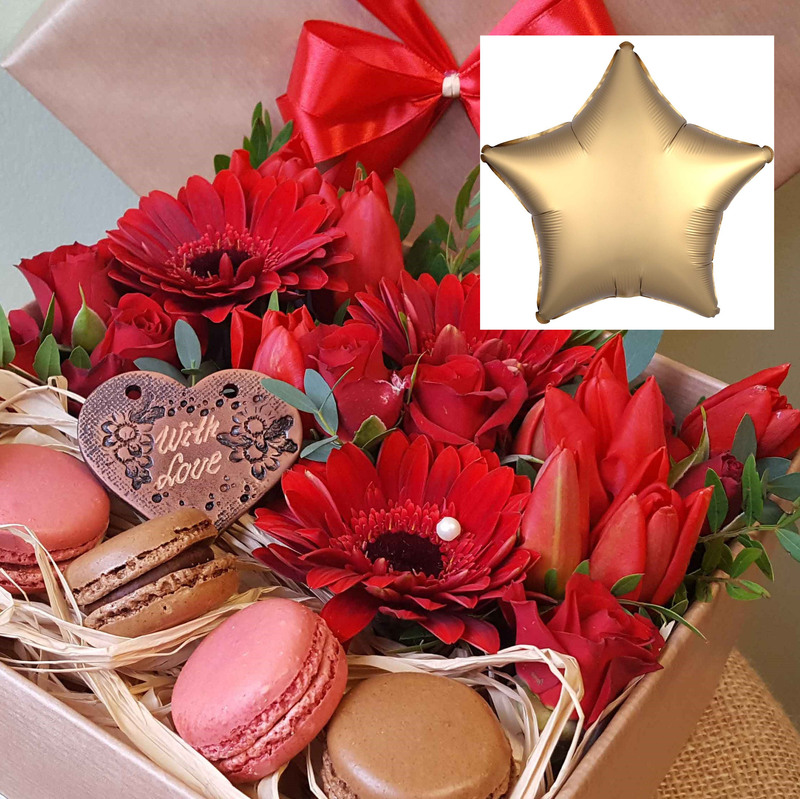 We are the only florist in Essex that offers Luxury Fresh Flower Gift Boxes with Macarons, Chocolates and Cupcakes for delivery in Chelmsford and surrounding areas. 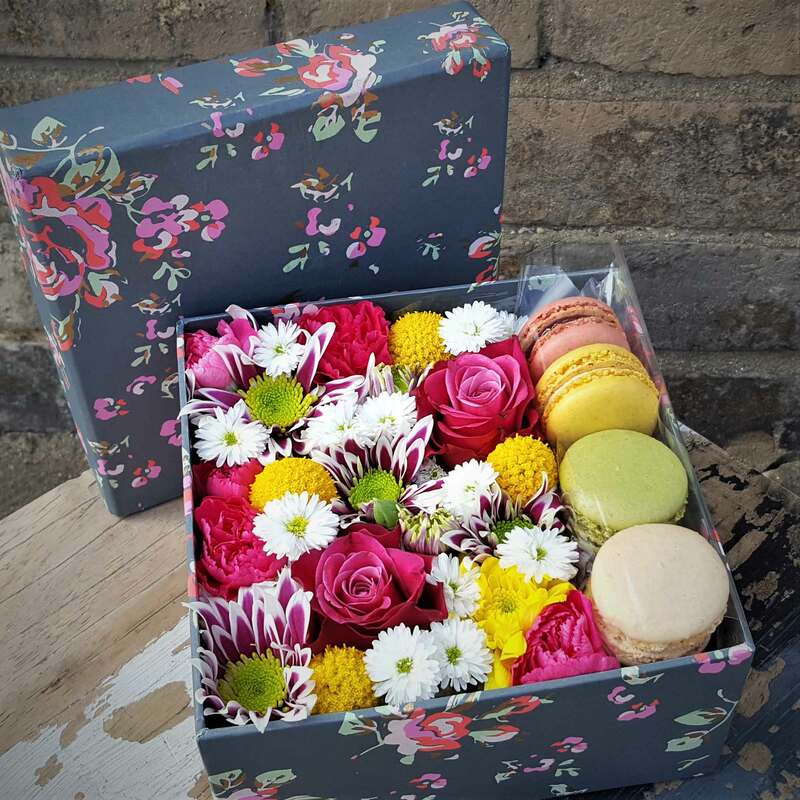 A beautiful flower arrangement and a delicious treat in one box. 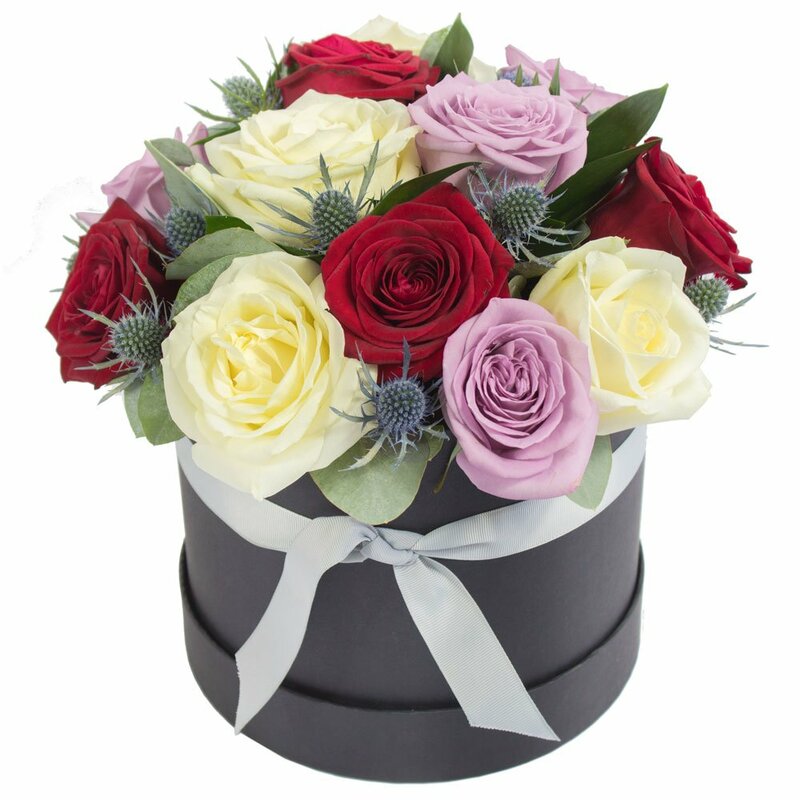 Exciting way to say Thank you, I Love you, You'll Be Missed or Just Because. 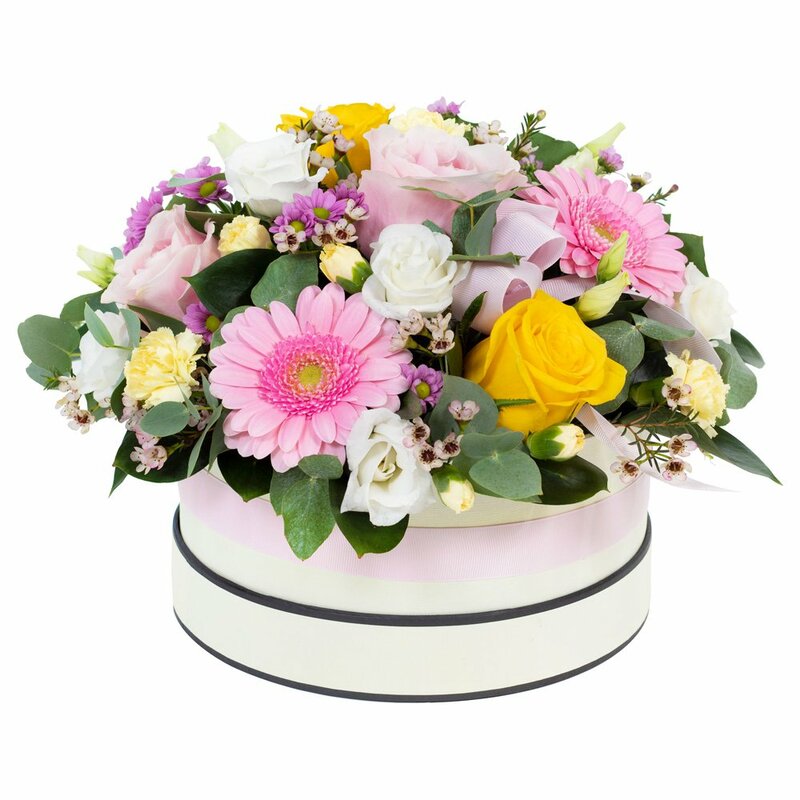 Add a cuddly toy or a balloon to make it even more special.